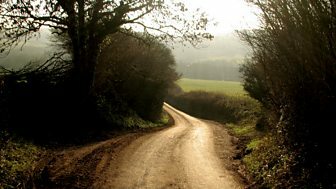 Sonali Shah is property-shopping in south Wales with a couple who have a £230,000 budget to move out of Newport and buy their first home so they can raise their young family in the countryside. As the property search gathers pace, Sonali heads to the banks of the River Usk in Newport and learns about the incredible discovery and restoration of a 15th-century ship, a project which now is of international importance. Denise Nurse is property shopping in Lincolnshire, helping buyers who want to downsize but still want two bedrooms and room for a vegetable patch. 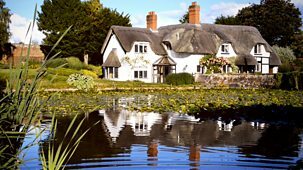 Jules Hudson is house hunting in Norfolk with a couple keen to find a detached home. Armed with a budget of u00a3400,000, they are after a property with three bedrooms.